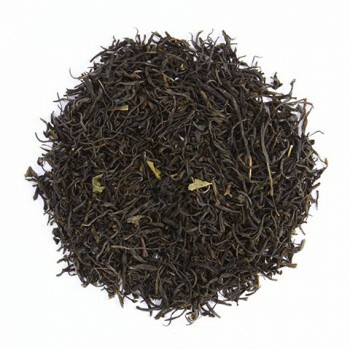 A complex, fresh, full tea with a scent of seaweed and fruit, such as papaya and watermelon. 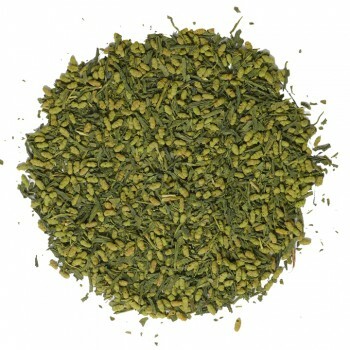 This tea tastes great with an oriental meal or a meal with fish. The He Feng Fu Xi is a green tea from China. It is grown on a plantation in the province of Hubei. Here it is grown according to traditional methods and especially selected by Madame Tseng for De Eenhoorn. The tea looks a bit like a Japanese tea. The colour of the tea is dark green. A green tea is an unfermented tea. 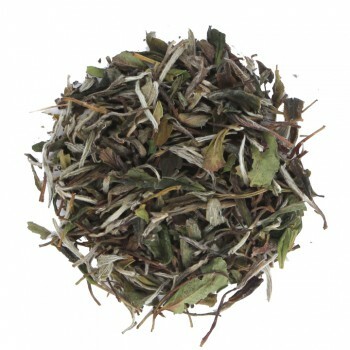 For green tea, only the buds and upper leaves of the plant are used. This can be done several times in the season and is harvested completely manually and very carefully. Every pick is completely different. After picking and fading the leaves, they are steamed or cooked, so the green color will retain and the leaves will not oxidize or ferment. After this process, the leaves go through hot or cold rollers to break them. Finally, the leaves have to dry and get sorted.